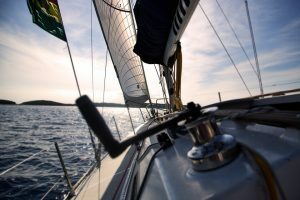 Do You Need Insurance for a Sailboat on Lake Michigan? Copyright © Chicago Sailing Club 2019. All rights reserved.